Some causes of cancer are genetic, which means that they are inherited through genes. Breast cancer can be hereditary, however, most cases are NOT. There may be lifestyle changes that you can make right now that will reduce your risk of developing the disease later in life. Smoking increases your risk of breast cancer. The effects are even stronger in premenopausal women. Your best bet is to not start smoking. If you already smoke, now is the time to quit. There is nothing wrong with drinking a glass of wine or beer every now and again. Excessive intake can increase your risk of health conditions like cancer. A good approach is to limit yourself to one drink or less per day. Healthy weight is a great way to avoid many medical conditions, including cancer. The heavier you are, the higher your chances of developing this and other diseases. This is even more important for older women, including those who are postmenopausal. According to Lyda Hill Cancer Prevention Center’s health education specialist Rachel King, “Research shows mothers who breastfeed lower their risk of pre- and post-menopausal breast cancer.” She recommends breastfeeding for longer than the suggested six months for maximum benefit. Hormone therapy can be helpful for a number of conditions, but it can also raise your risk of cancer. Limit the duration and dose of this treatment option. 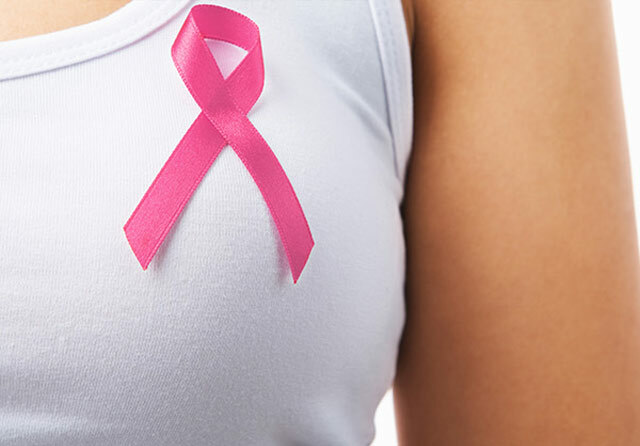 Patients who underwent hormone therapy for over three to five years had an increased risk of breast cancer. Schedule an appointment with your Women’s Health and Menopause Center OB/GYN who can provide more information and suggestions for preventing breast cancer.